The flexible air duct is truly a wonder of modern home comfort. These “flex” ducts require fewer materials to make and are relatively easier to install than their older counterparts. However, with any HVAC fixture, an important aspect of it performing well is to have it installed properly. McMaster Heating and Air Conditioning has fixed plenty of nightmare flex duct installations. In a recent ENERGY STAR® study, the government agency reports that 20% of airflow within a home’s duct system is lost through leaks. This causes a chain reaction beginning with the HVAC system straining itself in order to satisfy temperature needs. If you suspect that your flex ducts are placed incorrectly or installed poorly, you will need the professional help to address any issue that arises. 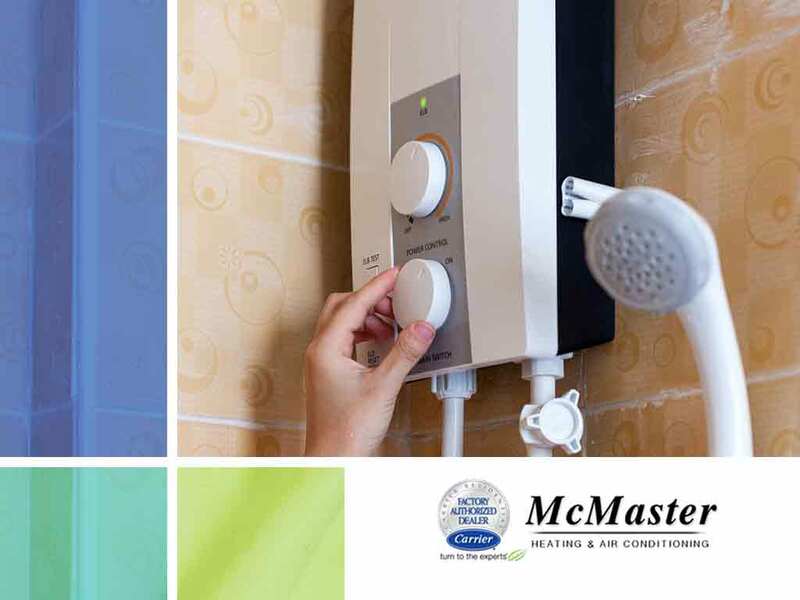 McMaster Heating and Air Conditioning ensures that all ductwork placed in their installation is done completely, properly, and is left in excellent working condition. Leaks and holes in the ducts often leave cold spots or hot spots in certain areas of the home. If you notice any differences in the ambient temperature, faulty ducts could be an underlying problem. With over two decades in the HVAC Industry, our professionals here at McMaster Heating and Air Conditioning take pride for the quality of our service. Try us today by giving us a call at (949) 441-5611.